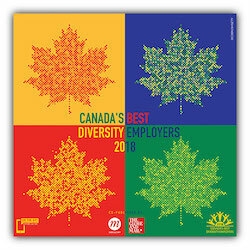 Now in its 11th year, Canada’s Best Diversity Employers recognizes employers across Canada that have exceptional workplace diversity and inclusiveness programs. This competition recognizes successful diversity initiatives in a variety of areas, including programs for employees from five groups: (a) Women; (b) Members of visible minorities; (c) Persons with disabilities; (d) Aboriginal peoples; and (e) Lesbian, Gay, Bisexual and Transgendered/Transsexual (LGBT) peoples. For the list of winners and more details, click or swipe here. Are you required to tell your employer if you have a disability?